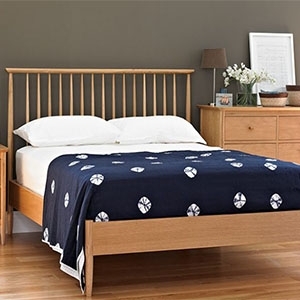 Creating and maintaining a calm and relaxing sleeping environment is important. 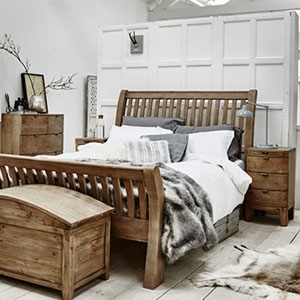 We can help you create the perfect bedroom to suit your sleeping needs with our wide selection of bedroom furniture, beds and mattresses to leave you feeling reinvigorated and refreshed every morning. 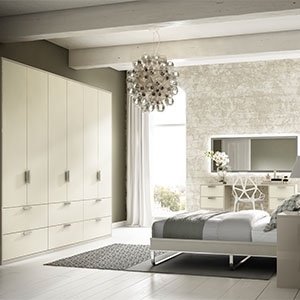 From divans and mattresses to bed frames, wardrobes and chests in coordinating styles, you’ll find everything you need to complete your dream bedroom at Park Furnishers.